Microsoft needs a solid strategy at E3 and announcing the same old exclusives may not be enough. It’s not often that I rant at Microsoft and even less so around E3 time. After all, tis the season for every company to hawk their wares, put everything up for show and convince us to actually partake in their games/services for the next year. Well, except for maybe EA which devoted significant effort to showcase a Command and Conquer title that no one enjoyed. But I digress. Isn’t it better to judge a company after their press conference is over? In Microsoft’s case, the struggle that its Xbox brand is having to remain relevant isn’t new nor did it begin a few years ago. The resulting struggle has been going on for a while now, taking roots in the Xbox 360 era up till the introduction of Kinect. "Cut to 2017 and what is Microsoft best known for? 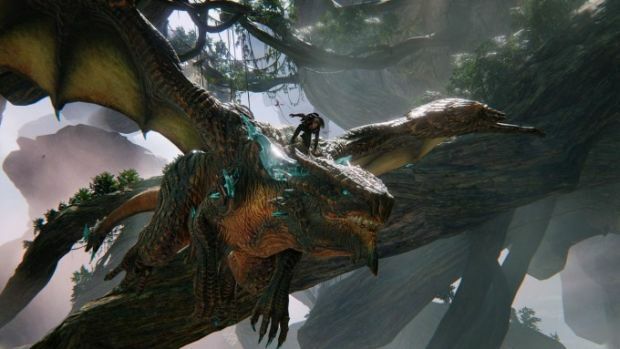 Why, cancelling Scalebound and shutting down Lionhead Studios along with Fable Legends." In this day and age, the Xbox One is still a fairly popular console. Granted, it won’t ever reach the PlayStation 4’s sales and may even be struggling to hit half that amount. That was becoming incredibly apparent only a year after both consoles launched. It was painfully obvious that Microsoft was lagging behind. 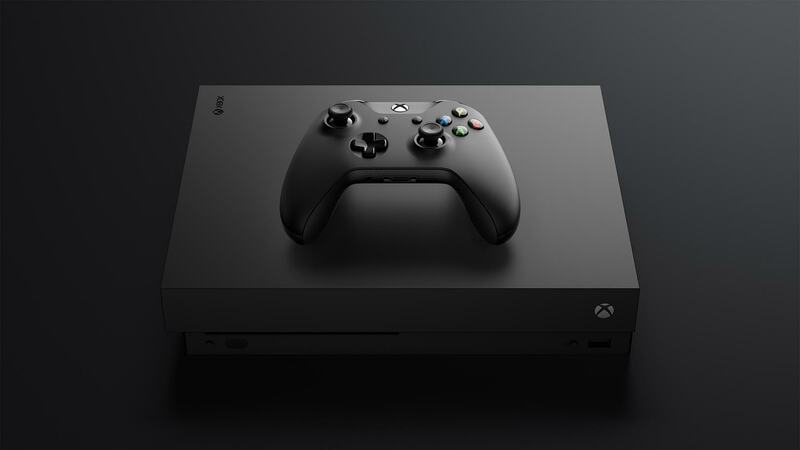 It was incredibly sad to see the company’s botched “always online” functions ultimately drag the Xbox One down, even if they were completely reversed before launch. However, in 2014, the Xbox One was cooking in some pretty cool ways. Titles like Sunset Overdrive, Titanfall (which would also release for Xbox 360), Project Spark and Forza Horizon 2 were cementing it as this place with great games. Well, except for Halo: The Master Chief Collection that is. 2015 would seem to be even better with franchises like Forza Motorsport, Rare Replay, Gears of War Ultimate Edition, Halo and Tomb Raider (albeit in timed exclusive form) sharing space with new franchises like Ori and the Blind Forest and Rivals of Aether. Of course, it didn’t take long before Microsoft’s old habits began to creep up. 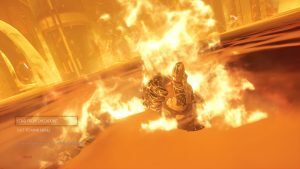 Halo 5: Guardians was a huge disappointment at launch, especially with its campaign, and only cemented 343 Industries as a developer that thought it knew what made the Halo games great, and not the fans. Gears of War 4 would release in 2016 and barely carried the franchise forward in any meaningful way. Forza Horizon 3 was pretty incredible but titles like Quantum Break just didn’t rise above our already average expectations. Dead Rising 4 was just awful and ReCore wasn’t the best new IP by a long shot despite the incredible talent involved. Cut to 2017 and what is Microsoft best known for? Why, cancelling Scalebound and shutting down Lionhead Studios along with Fable Legends. Were both projects going to be amazing? Well, we don’t really know but this was a console that desperately needed exclusives. With Sony firing on all cylinders with its first and third party exclusives in that quarter, Nintendo at the pinnacle of hype with the Switch release and no major exclusives but Halo Wars 2, Microsoft seemed trapped. 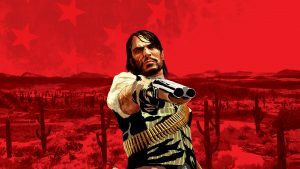 "It’s that Microsoft has failed to really foster new ideas within those franchises (or indeed within new franchises) to really excite anyone in recent memory." This practice of cancelling projects and relegating studios by the wayside wasn’t exactly new either – Microsoft had done the same to Obsidian Entertainment, with the company on the verge of bankruptcy before Pillars of Eternity was fully funded. Similarly, the numerous hoops that it made developer Darkside jump through before taking them off of the Phantom Dust sequel were similarly damning. It’s not like the latter part of the year helped either. Cuphead was the one shining light in a land of original IPs but Forza Motorsport 7, despite being excellent, felt like more of the same (but with progression seemingly gated behind loot boxes). Tacoma was all well and good (even though, again, it was a timed exclusive) but Microsoft was laser-focused on PlayerUnknown’s Battlegrounds, particularly on its exclusivity to the Xbox One. It was marketed as this huge prize that would see console players flock to the Xbox One. In December 2017, not only was PUBG one of the worst optimized games for either Xbox One X or Xbox One but the base PC version is buckling under the lack of improvements, new content and proper optimization. Granted, things have improved but PUBG’s popularity also took a significant hit with Fornite: Battle Royale’s release. What is Microsoft’s plan come E3 2018, which will pretty much define its strategies going forward? Will there be much change with Matt Booty as head of Microsoft Studios as of January 2018? Rumours indicate that Halo, Gears of War and Forza will form a major part of Microsoft’s plans (with some Fable thrown in for good measure). Looking back on Microsoft in the Xbox 360 days, it’s incredible how the company seemingly doubles down on these franchises when all else seems lost. The spoiler is that these franchises aren’t advancing the Xbox business as much as Microsoft would think. You could argue that back when the Xbox 360 was winding down, Kinect was popular and for sure, it did some very good business for Microsoft. However, the crux of the issue is that – unlike Nintendo – Microsoft has struggled to really muster up a compelling first party catalog when motion controls started trending downwards. The one constant isn’t that Microsoft keeps going back to its known franchises to cater to their respective fans. It’s that Microsoft has failed to really foster new ideas within those franchises (or indeed within new franchises) to really excite anyone in recent memory. "The point isn’t that Sony is pro-consumer. It’s the building of successive franchises with a longer goal in mind rather than going back to the well again and again and again for diminishing returns." 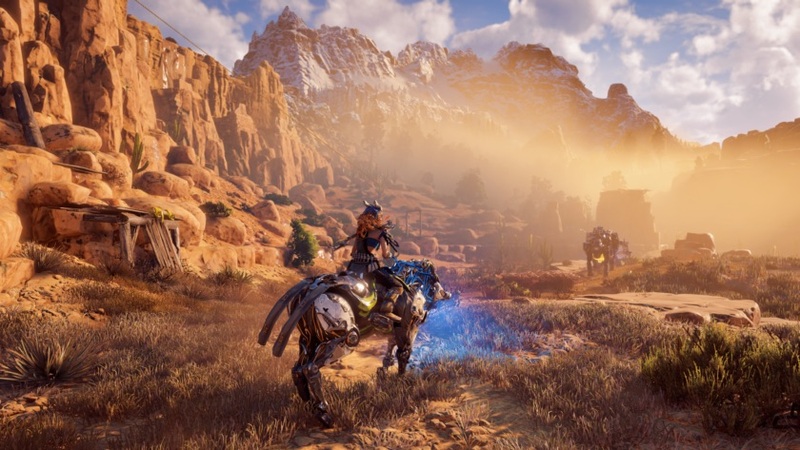 Look at Sony, which pushes new franchises like Horizon: Zero Dawn and new ideas in established franchises. Not every new idea is a slam-dunk hit (see The Order: 1886) and not every idea is incredible out of the gate (Evolution Studios’ DriveClub). However, it’s clear that the studio isn’t looking to just compete with the best that first party competitors have to offer. It’s competing with third party developers, pushing higher production values in offbeat concepts and providing a platform with benefits for third party developers on the PS4. Meanwhile, Microsoft continues to minimize its third party dealings. I’m not saying that deals with timed exclusive DLC for FIFA or Call of Duty set my world on fire but they were a few of the aces that Microsoft had. This is, again, to say nothing of Microsoft’s dealings with developers like Platinum Games who it completely shafted. We could talk forever about Microsoft’s failure to really employ the creativity seen in the Japanese game development market. But those chickens came home to roost in 2017 itself when all the big names like Nier: Automata, Persona 5, Nioh and so on stuck with the PlayStation 4 at their respective launches (with Nier: Automata only now being confirmed for Xbox One). The point isn’t that Sony is pro-consumer. It’s the building of successive franchises with a longer goal in mind rather than going back to the well again and again and again for diminishing returns. Yes, Uncharted 4: A Thief’s End remains one of the most successful PS4 titles. Re-imaginings/remakes of old classics like Ratchet and Clank and Shadow of the Colossus have also proven successful. However, it’s the franchises like Horizon: Zero Dawn, Until Dawn, Detroit: Become Human, Bloodborne, Nioh, Nier: Automata, Persona 5, Gravity Rush 2, Hellblade: Senua’s Sacrifice and so on which it either developed or helped foster (even as some released on other platforms later) that are ultimately building up the console’s brand. "If Microsoft goes back to the well again with Halo, Gears of War and Forza, it’s shooting itself in the foot a decade later." On the flip-side, look at the Nintendo Switch. Even if Nintendo does go back to the well with franchises like The Legend of Zelda: Breath of the Wild and Super Mario Odyssey, it’s still pushing relatively newer properties like Splatoon 2, Mario + Rabbids: Kingdom Battle, Snipperclips, Fast RMX, and ARMs. 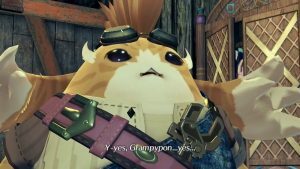 It’s providing a platform for games like Xenoblade Chronicles 2, numerous indie titles which couldn’t break out on other platforms, and so on to achieve success. 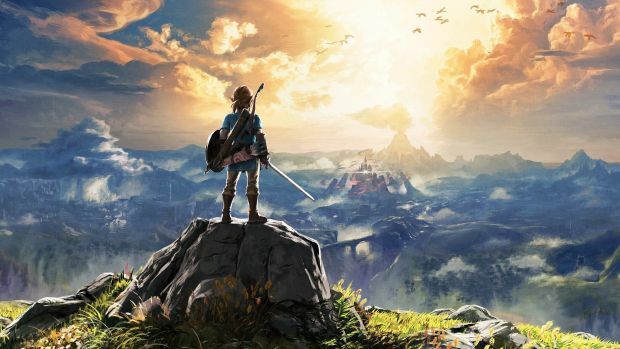 Even when it does recycle old IPs, it does so in unique ways as the open world of Zelda: Breath of the Wild attests. Furthermore, it’s proving a strong platform for indie developers to really taste success. Of course, foresight is 20/20. Even if franchises on Nintendo’s less successful Wii U platform didn’t exactly set the charts on fire, like Bayonetta 2, Captain Toad: Treasure Tracker and Donkey Kong Country: Tropical Freeze, it still brings them over to the Switch on short notice at the behest of fans. Furthermore, it uses properties like Bayonetta 2 to help promote upcoming exclusives like Bayonetta 3. It’s almost like Nintendo seems in tune with what the consumer may want and attempts to deliver it to them. What a funny concept, right? That doesn’t dismiss whatever issues people may have with the upcoming online service but again, there are still more incredible games on the Nintendo Switch in its first year then there’s been on the Xbox One in the past two. At the end of the day, whether it’s Sony, Nintendo or even the various PC-exclusive developers, players around the world are given umpteen reasons to invest their time into these platforms. Those looking to get into a platform won’t just have the future to look forward to – they’ll have a compelling backlog supported by strong names, whether new, old or rising. The Xbox One currently lacks this and if Microsoft goes back to the well again with Halo, Gears of War and Forza, it’s shooting itself in the foot a decade later. "With Nintendo and Sony doing incredibly well for themselves, Microsoft and the Xbox brand are in danger of not just “third place” but total irrelevance." The Xbox One doesn’t just need new IPs. It needs IPs that people would fall over themselves to invest time into. 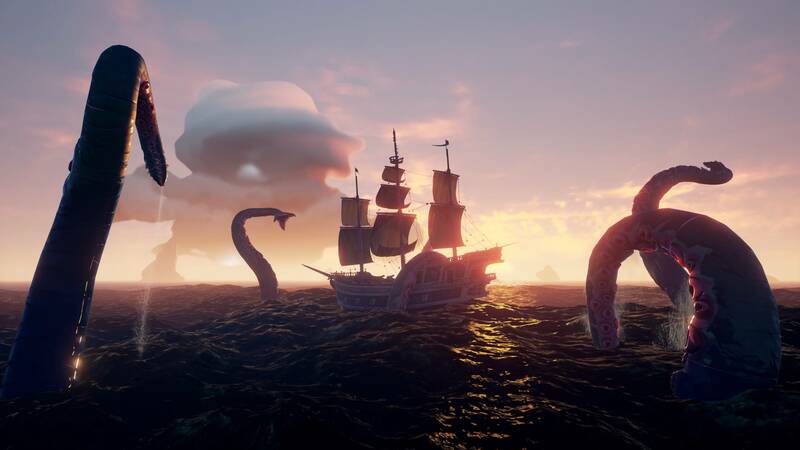 State of Decay 2 garnered over one million players in the first two days of release while Sea of Thieves reached over two million its first week. Game Pass user breakdowns aside, both titles have motivated Xbox One users to invest in them. Microsoft is on some kind of right track (even if the above titles were rather average in their critical response) but needs more quality and in larger quantities. It needs its own Bloodborne or Uncharted 4 or Horizon: Zero Dawn. Not in the sense that it needs the exact ideas those games contain but to inspire the same kind of frenzy that those games do. Microsoft’s E3 2018 presser is on June 10th. Will we see history repeat itself as the company struggles to relate to a user base that expects more? There are 15 “World Premieres” planned for the show. Will that equate to 140 minutes of just premiering games that will also be coming to other consoles like Battlefield 5? Will it simply cut the prices for the Xbox One, Xbox One X and Xbox One S even further? Announce some free subscriptions? Or will it ignite our excitement like it did in 2014, showcasing a company that doesn’t just want to talk down to its players but offer them exciting things and back up those offers with exciting products? Time will tell and for better or worse, time seems to be running out for the house that Xbox built. A long time ago, we would push certain companies to be better simply because more competition was good for everyone. With Nintendo and Sony doing incredibly well for themselves, Microsoft and the Xbox brand are in danger of not just “third place” but total irrelevance.